From the theme of the nursery to the paint on the walls, new or parents to be would understand that it can be tiring and sometimes even confusing to decide each and every detail for your kid’s safety and comfort. How we wish parenting was a child’s play! Well, if not everything we can certainly help you in selecting the most important thing in your baby’s nursery that is picking out the crib. 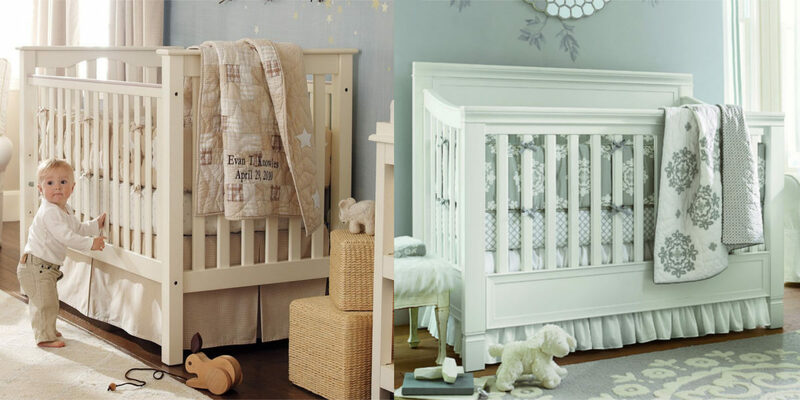 We have today compiled a list of 10 best cribs designed with an ergonomic build to offer the utmost comfort to your kid. 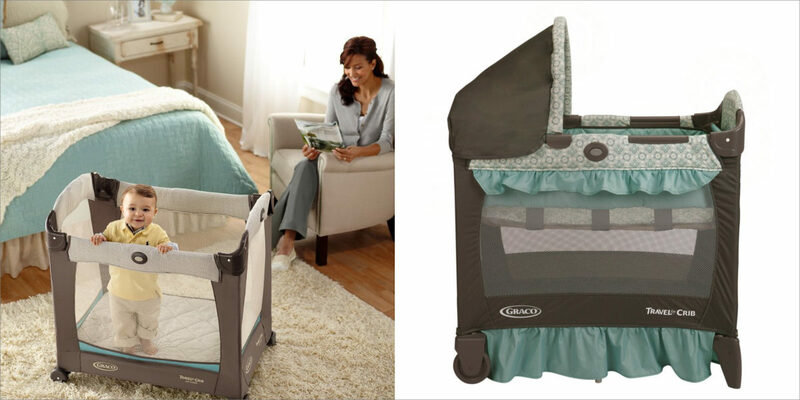 Travel Lite Winslet Crib by Graco is a lightweight and portable crib that works well both indoors and outdoors. The comfortable and removable rocking seat soothes the baby to sleep when in use. The built in canopy not only offers extra protection but is also outfitted with stuff toys for cheering up the baby. The 4-in-1 mini crib by Dream on Me is an affordable crib that converts into a twin-sized day bed with three-position mattress platform which you can customize as per the need. A set of wheels equipped with the brake on the bottom boosts the safety further. Portable and space efficient, the crib is better than many of its competitors in the market. 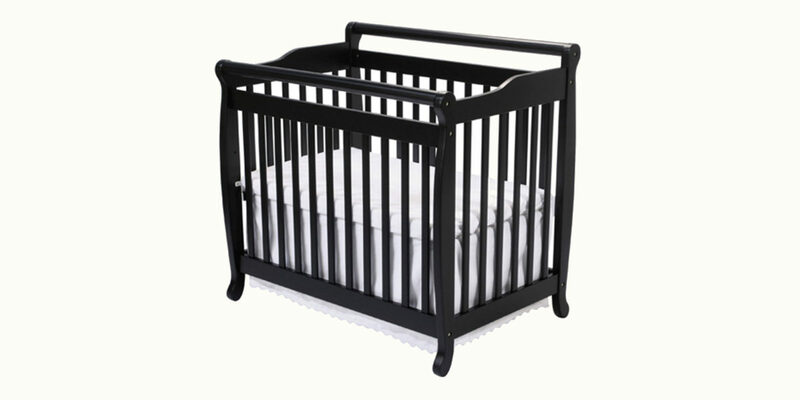 A popular choice among parents, this ebony themed mini crib comes with a subtle and sturdy design. The two level mattress support offers utmost comfort to the baby. The light and portable cherry oak wood offer hassle free movement in the home. The mini crib also comes with a waterproof changing pad and a non-toxic finish. Crib, daybed, toddler bed, full bed, this crib Graco Lauren convertible crib offers all at an affordable price. 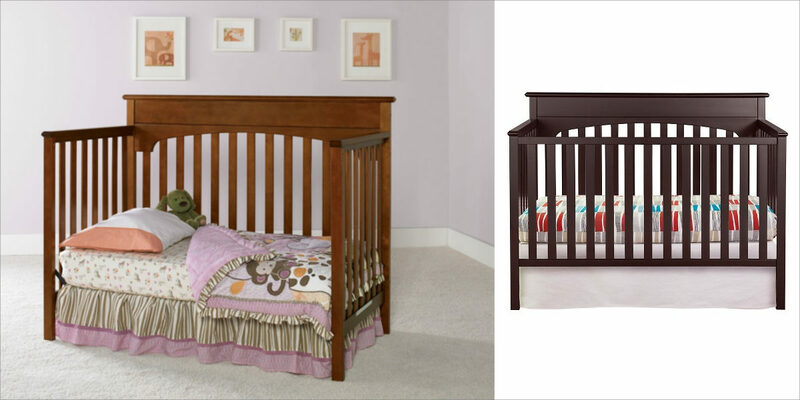 With the efficient quality and material, this chic looking dark wood crib will last you a lifetime. Bright and bold, the wooden statement crib is designed in coordination with the urban spaces. The crib comes with wheels that lets you multitask with your work while keeping an eye on the sound sleeping, baby. One of the evergreen favourites, this classic and a traditionally styled crib is timeless and in available in four washes. The crib can also be converted into a toddler bed for justifying the price further. 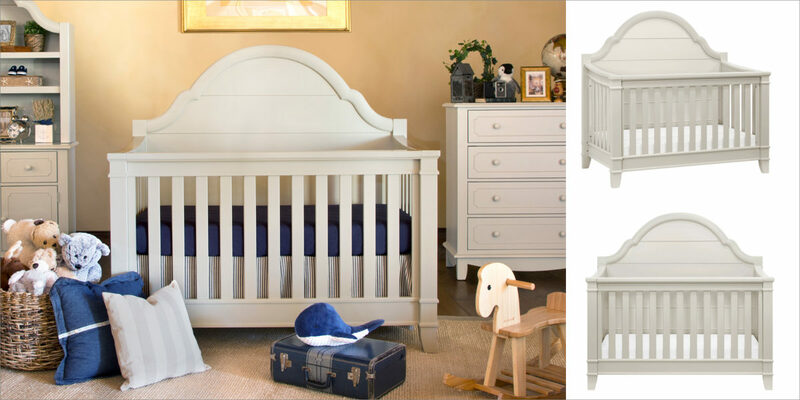 The crib is the best pick if you are looking for something sleek and timeless. Designed with durability, the crib is made with poplar hardwood that reflects transformative elegance, which will definitely make your baby dream peacefully through the early ages and stages of his life. If you are looking for something different than the regular square shaped crib, this oval-shaped Stokke Sleepi crib is a great option for smaller nurseries. The front panel of the crib can be removed to create a toddler bed. 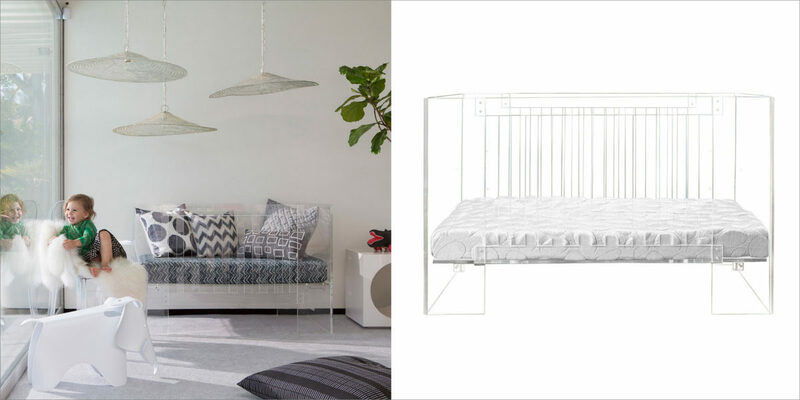 Spanish brand Micuna has come up with their super stylish Harmony crib that features a chic curve and a low-sitting, modern profile which makes it a perfect place for your kid to take this afternoon nap. The minimalist design of the crib has appealed a lot of people including the celeb parents (Beyoncé and Jay-Z who purchased the same crib for Blue Ivy). 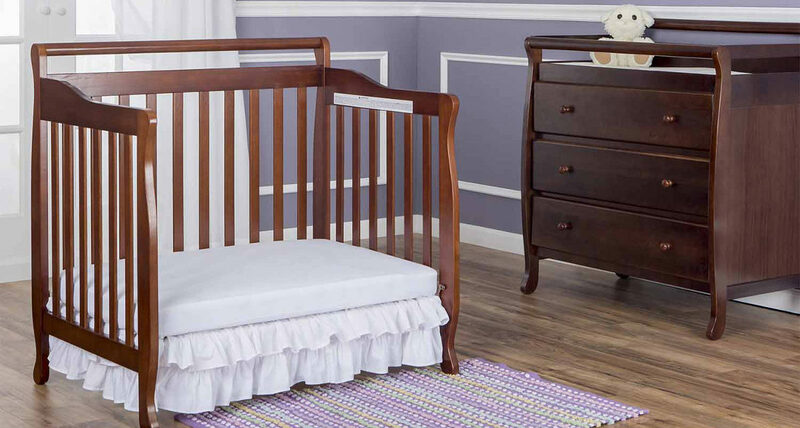 The crib is definitely the best pick for someone who is not short on budget. Pick the preferred and stylish design for your kid’s perfect snooze and snuggle.